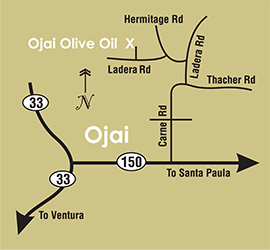 Ojai Olive Oil is happy to provide you with any and all assistance you may require with anything olive, olive tree, and olive oil related. From purchasing one olive tree for your patio, to putting in a super high density grove of 10,000 olive trees, our team is here to help. We are also able to consult on issues from grove setup, proper irrigation and fertilizing, pest control, organic farming, permaculture, biodynamic farming, proper tree pruning, harvesting, and general tree health & problem solving. We are able to provide both consulting & advisory services, as well as on-site labor - whatever you need. In our nursery we have olive trees ranging in size from 4" pots, 1 gallon, 2 gallons, 5 gallons.... right up to fully mature heritage 150 year old beauties. We can handle agricultural and landscaping needs, and are also able to source specific trees should your needs not be met by our current inventory. As a licensed nursery, we are able to buy at discounted prices from other, larger nurseries, and to pass the savings along to you. Finding the exact right varieties of olive trees to plant can be challenging. We already have relationships with all of the primary sources of olive trees in the US, saving you the time of having to do all of that research and relationship building from scratch. Our expertise when it comes to olive tree maintenance is unparalleled in the region. 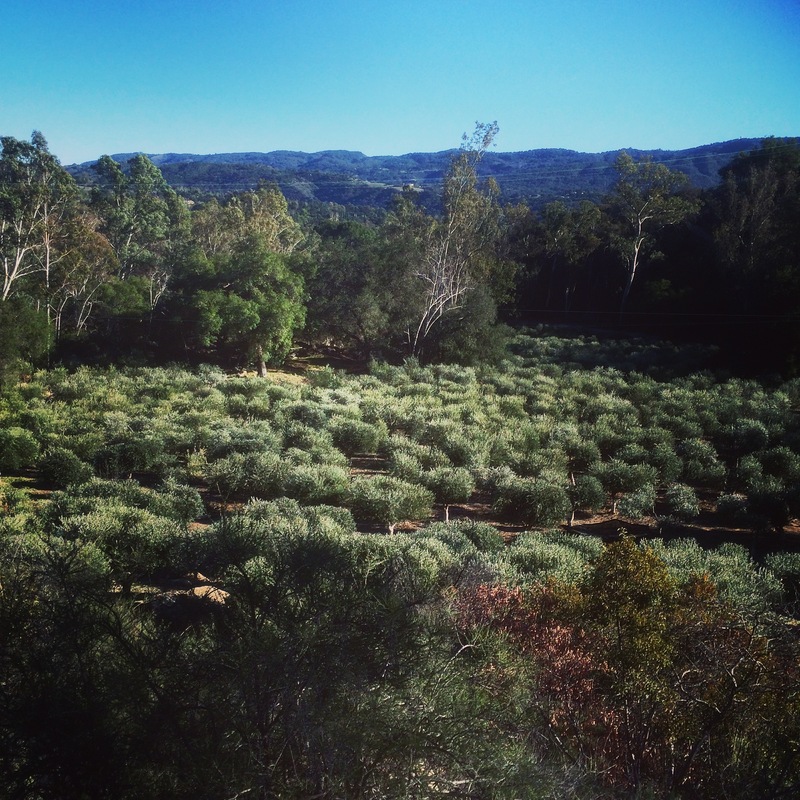 Ojai Olive Oil's management has been working with olive trees and making olive oil for generations. 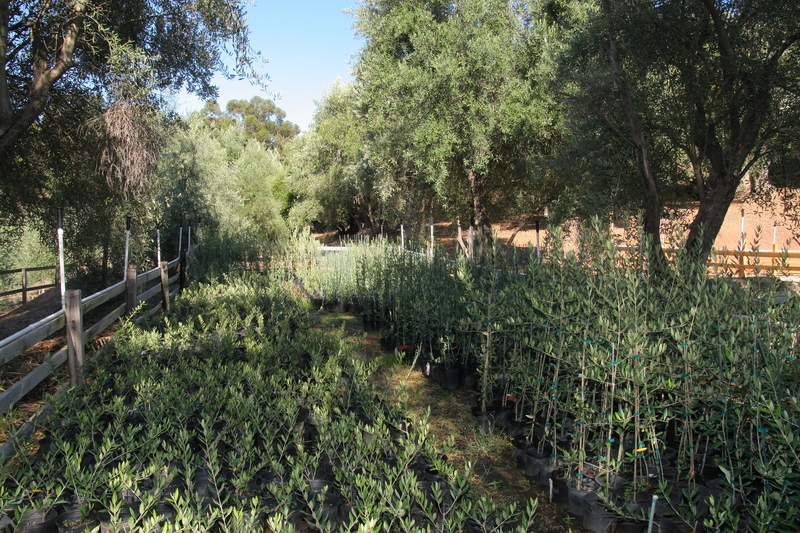 Here on our farm in Ojai, our core grove care team has over 100 years of combined experience working with olive trees and making world-class extra virgin olive oil. Whatever your question or needs, we will either have the solution or know where to find it. Contact us for more information.